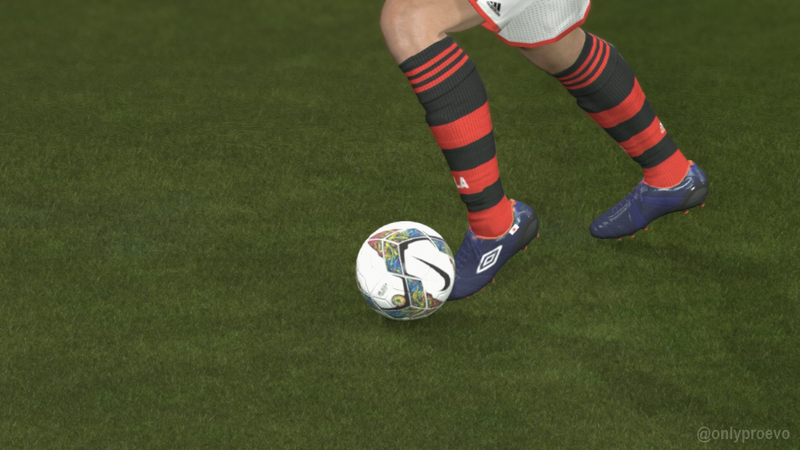 The sixth Data Pack of the season has been released for PES 2014. 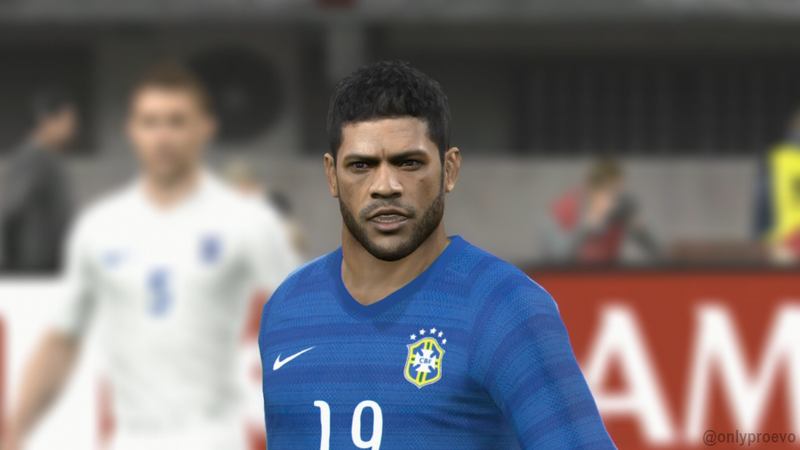 DP6 adds a standalone 2014 Copa Libertadores game mode which includes all clubs, kits and players who are competing in this year's tournament. 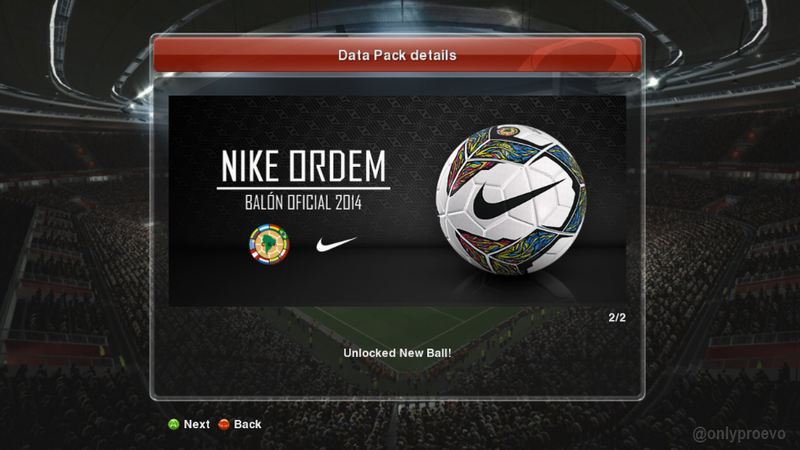 The competition's Nike Ordem match ball is also added. 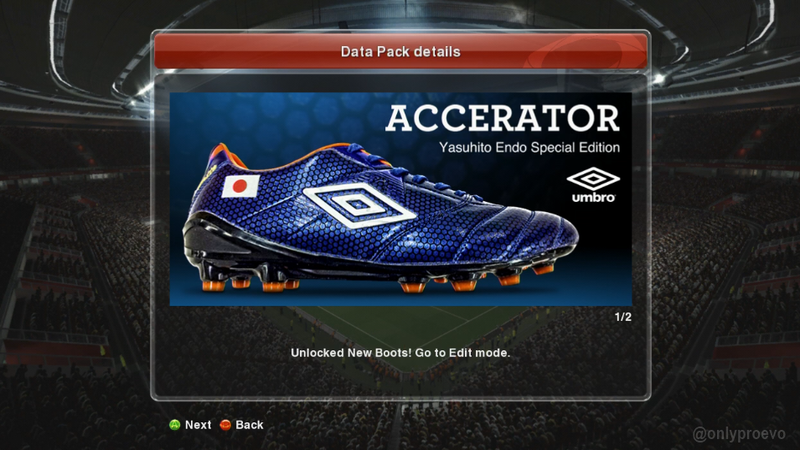 Meanwhile, there are also kit updates for 6 national teams - including Brazil, France, Portugal and Australia - as well as a new Yasuhito Endo Special Edition boot style from Umbro. If you need help downloading, please see our Data Pack installation video tutorial.